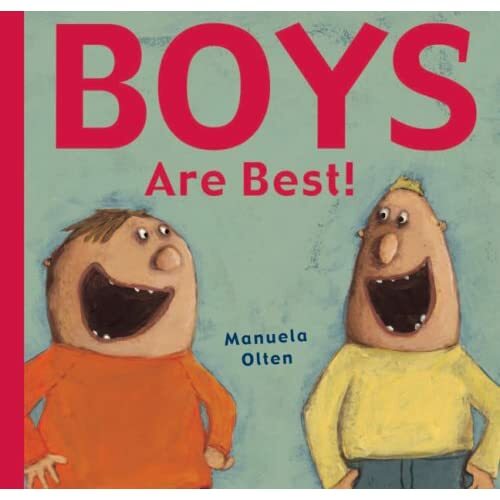 ﻿ book pick: boys are best. book pick: boys are best. I need one for my little C.